We are a family owned and operated business. Owner, Neil LaBuda , was raised right here in the Lehigh Valley. From humble beginnings as a laborer in this field, to next becoming a foreman that ran a crew, did inventory, scheduling, sales, and the installs, to now being the owner and operator of his own business and still doing the work himself. Neil knows what it takes to do quality work and has done it on at least 1,000 homes in the valley. Our Pricing is competitive and fair. If you want fantastic work done, with a good price, and done in a timely fashion with the utmost respect for you and your property; Please contact us! LaBuda Exteriors LLC is an accredited business with the Better Business Bureau. We are a proud member of the Greater Lehigh Valley Chamber of Commerce. We love to Pay It Forward and enjoy Giving to great causes. Most recently we started an annual tradition of donating and participating in the American Cancer Society/Relay for Life. LaBuda Exteriors offers the best quality in repairs, and superior replacement of Gutters, Siding, and Roofing. We focus on the details because they matter. 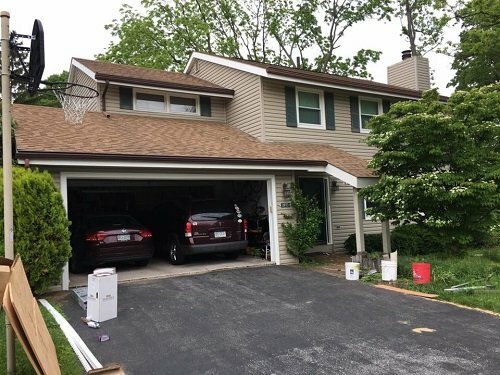 At LaBuda Exteriors we believe in leaving the job site better than how we found it. There’s nothing more annoying than getting a great discount on home improvement work and then having to pay for brand new tires because of sloppy clean up. We understand the frustrations and concerns associated with this field of work and would love the opportunity to show you, the homeowner how we stand out from the competition. If it will take longer than expected to do a job, to get it right the first time, that’s what we will do. If there are parts of our work you want to critique, no worries, and no attitude given from us. We are only satisfied when you are. 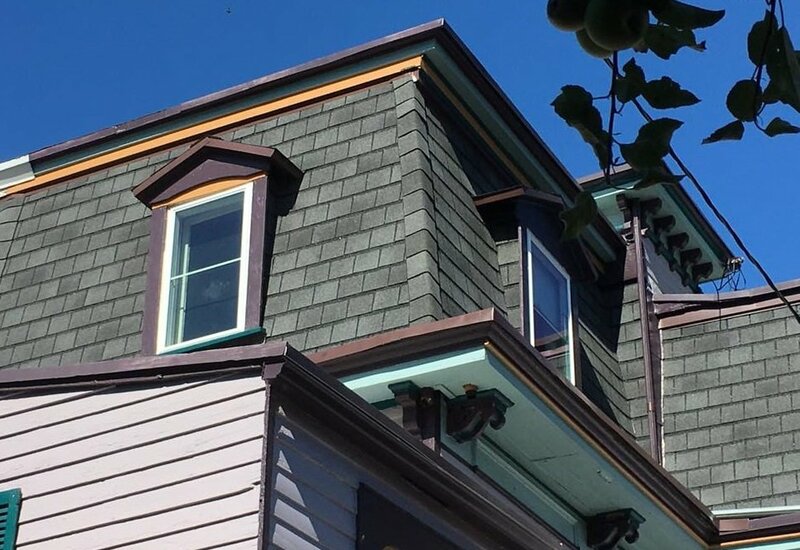 Since 2011, Neil LaBuda has been making a difference in how gutter, siding, and roofing work is done in the Lehigh Valley. There is no rush to get to the next job. He is a true craftsman. We only use time tested materials that are the industries best. 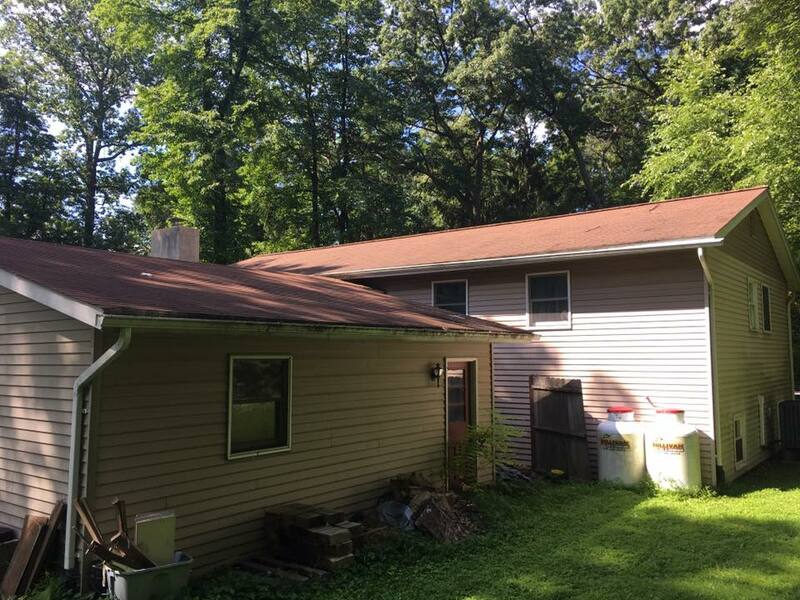 These include ACM trim coil, Norandex Siding, Tamko and GAF Shingles, and Gutters and Downspouts that are .032 gauge gutters, with hidden hangers every 2’. Most companies use .027 or thinner and hangers only every 30” – 40”. Welcome to LaBuda ExteriorsWith the various materials, colors, and finishes available the choices today can be daunting. 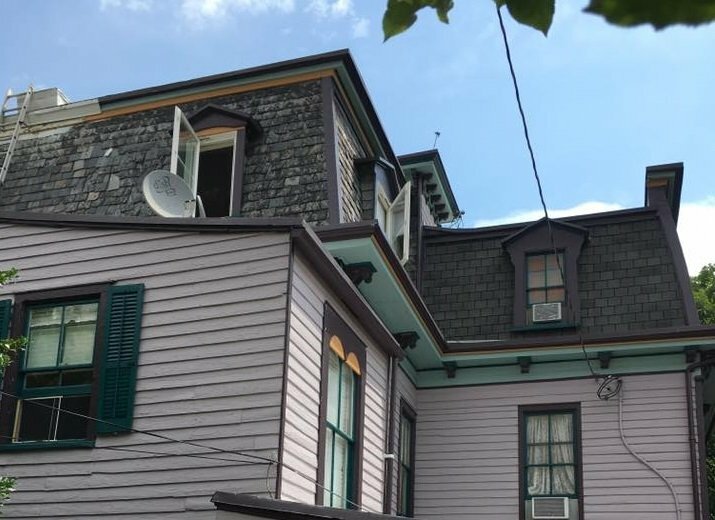 Old slate mansards in rear. 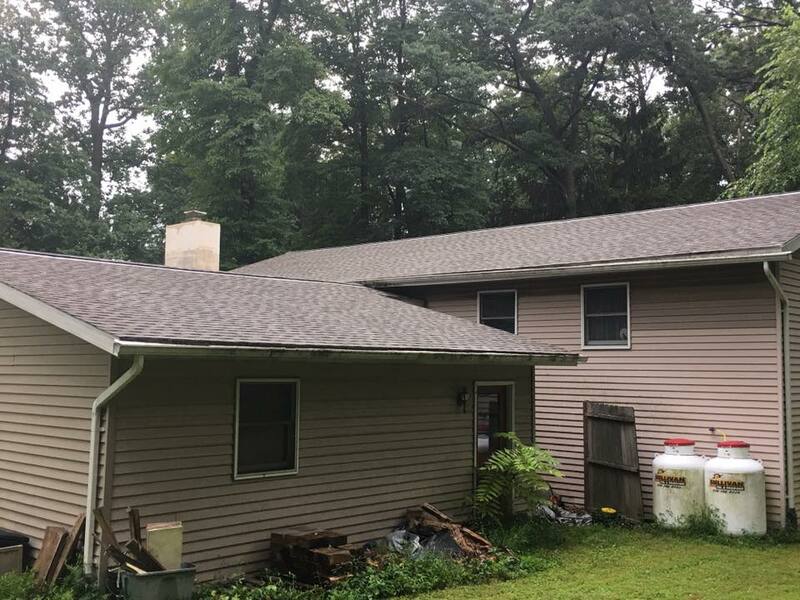 Installed GAF Slate Line Shingles in rear. Recently hired LaBuda to clean my gutters, replace some siding and address a downspout problem. Very pleased. Just had LaBuda Exteriors perform siding, roof and gutter maintenance. Great price, professional service, fast and flexible scheduling. LaBuda Exteriors did a great job repairing our roof, replacing downspouts, and rebuilding a porch railing. Work was completed very quickly! 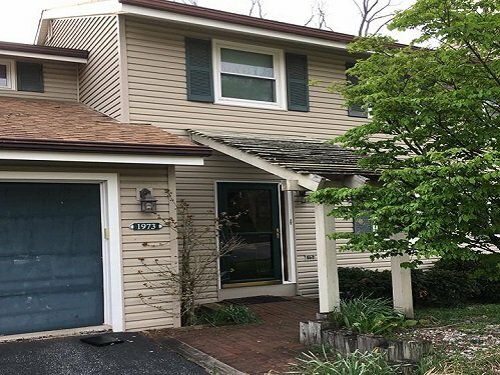 LaBuda Exteriors did a fantastic job on our window replacement! The job was clean, efficient, and within our budget. Would definitely recommend. Had LaBuda Exteriors replace all my down spouts, fix some missing shingles on my roof. Very professional and reasonably priced compared to others in the area.